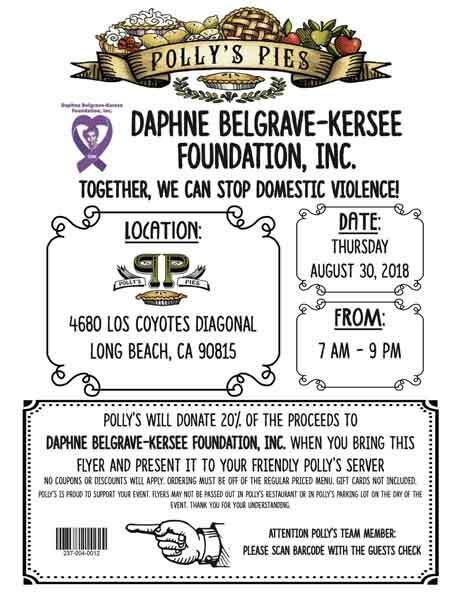 Visit Polly’s Pie’s in Long Beach on August 30. 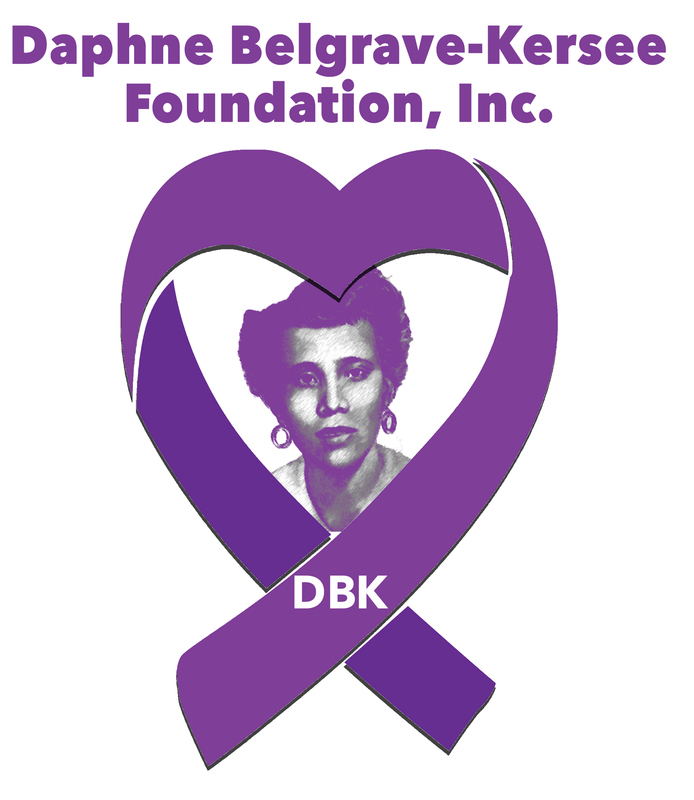 Polly’s will proudly be donating 20% of their proceeds to the Daphnee Belgrave-Kersee Foundation to help end domestic violence all day long. Just present this flier to your server on the day of the event.